One of the best parts of my job at Environmental Defense Fund is working with our farmer advisory network – a group of 19 producers who farm across the Corn Belt and Great Plains on operations ranging in size from about 5,000 acres to 30,000 acres. 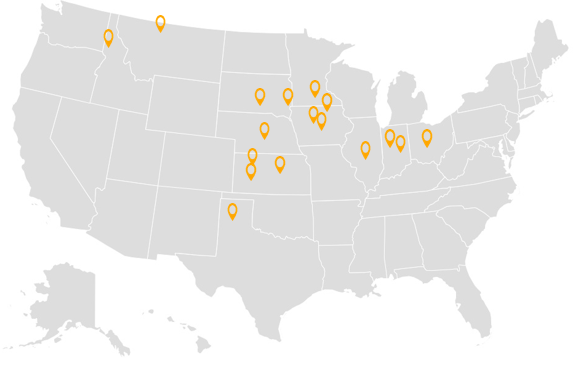 EDF’s advisers farm across the heartland, from Minnesota to Texas, and from Idaho to Ohio. They’re brilliant business people who know how conservation can benefit their bottom line. With their guidance, we’re making real progress aligning economic and environmental outcomes for agriculture. 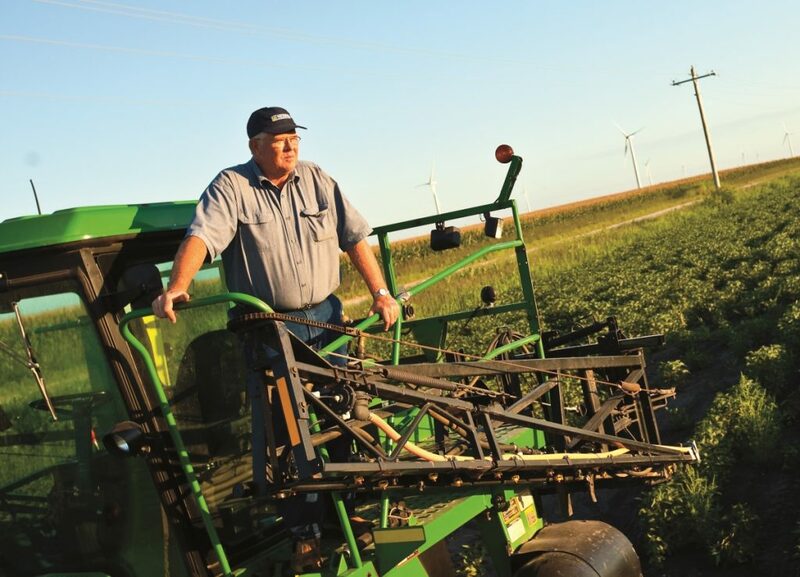 Farmers need assurance that a nutrient management tool is worth their investment. 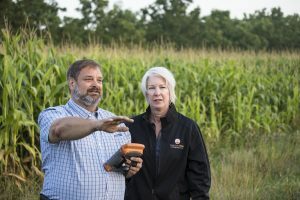 Farmers and their advisors face increasing challenges from low crop prices, extreme weather and pressure to improve water quality. A growing marketplace of tools and products promises to help meet these challenges, but has in turn created a new problem: information overload. This problem is especially acute for precision management of nutrients, one of the fastest growing agricultural sub-sectors. Companies promise their nutrient efficiency tools and products will enable farmers to grow more with less, save money and boost yields. But there is often little available data behind these claims. 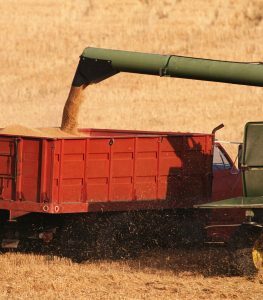 As one of the farmers I regularly turn to for advice put it, “We (farmers) need a ‘Big Sort’” – something that sorts through this flood of information, separates the wheat from the chaff and helps farmers make informed decisions about what will work best for them. I spent the summer meeting with farmers, commodity groups and food companies in the Midwest to discuss collaborative conservation approaches. Whether we were in Missouri, Iowa or Minnesota, water quality was top of mind. 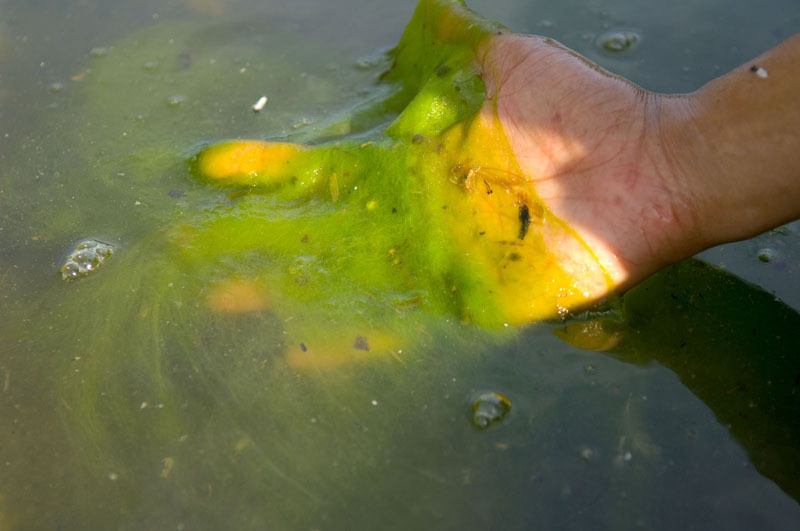 Agriculture has a large impact on water quality – the sector is the source of 70 percent of the nutrients that flow down the Mississippi River and cause dead zones in the Gulf of Mexico. Farmers are bombarded by product claims these days – and they need help. Yet amid this surge in technologies to help farmers grow crops more efficiently, reduce environmental impacts and save money, many start-ups and even established companies often forget to consider: what does the farmer actually want and need? And, what would make them decide to spend money after seeing years of low commodity prices and profits? In agriculture, no product or technology works everywhere, all the time. Navigating this world of advertising and marketing can be a frustrating and time-consuming endeavor, often leaving farmers to wonder if a tool is going to work in their region and in their soil type. NutrientStar can help. Smithfield Foods, the world’s largest pork company, is known as a leader in animal agriculture. Now Smithfield is showing its sustainability leadership by becoming the first major livestock company to make an absolute, supply chain commitment to reduce greenhouse gas (GHG) emissions that contribute to climate change. The company will reduce emissions in its U.S. supply chain, from feed grain to packaged bacon, 25 percent by 2025. To meet the goal, Smithfield will improve fertilizer use on feed grain, install advanced manure management technologies, and increase energy efficiency in transportation. When a company as big as Smithfield makes a new sustainability commitment, it’s natural for farmers and neighboring communities to wonder how it will affect them. The good news is that all the actions Smithfield plans will generate benefits both for farmers and our environment. Denny Friest is one of the most progressive and savvy farmers I’ve ever met. 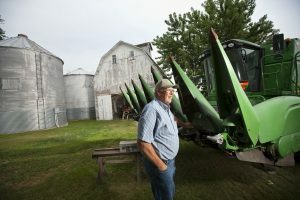 Through his participation in the Iowa Soybean Association’s On-Farm Network since 2001, Denny conducted replicated strip trials on his operation to compare different nitrogen application rates and find ways to be more efficient and profitable. Floodwaters powered by Hurricane Matthew’s heavy rains are finally receding in eastern North Carolina. Now farmers, communities, and state officials are beginning to take stock of their losses and think about the future. 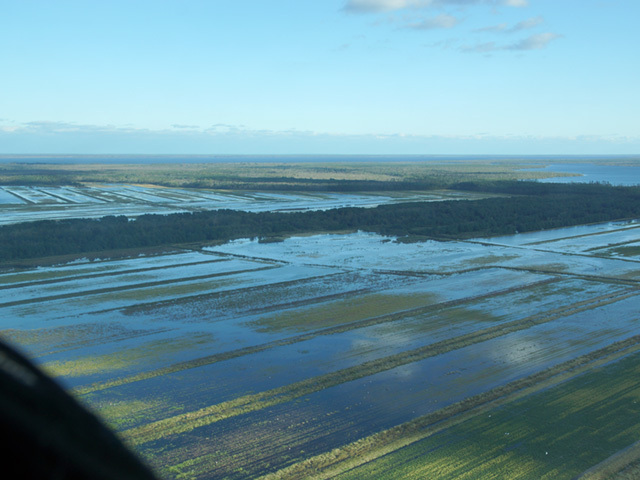 Here are four lessons we should learn from the devastating storm. 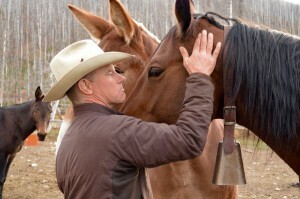 Montana rancher Dusty Crary with his horses. Western ranchers, Midwestern commodity crop growers, fishermen who make their livelihoods along the Mississippi River and the Gulf Coast. In some circles, these folks wouldn’t necessarily be considered models of sustainability. And yet, many are leading a quiet revolution in the way our food is raised, harvested and produced.